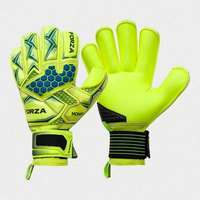 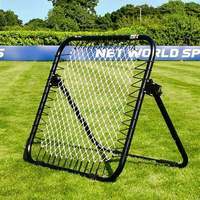 Choose from 1.6mm or 2.0mm heavy duty football net grades. 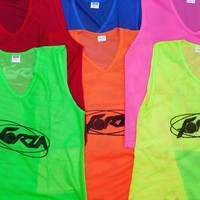 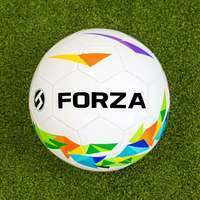 Available in all FORZA sizes. 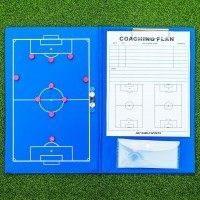 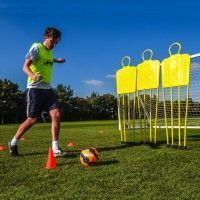 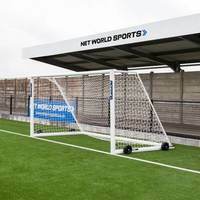 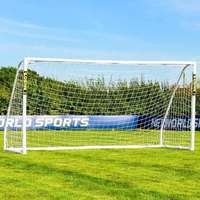 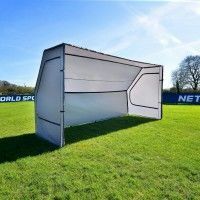 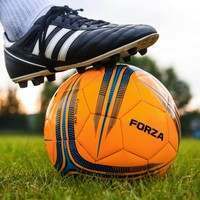 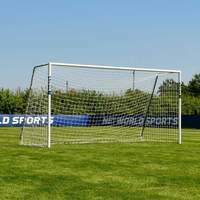 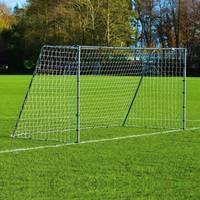 These football goal nets are available in a range of football netting grades to suit 5' x 4' up to 16' x 7' FORZA football goals. 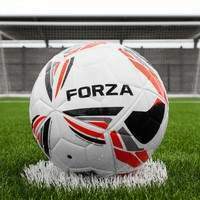 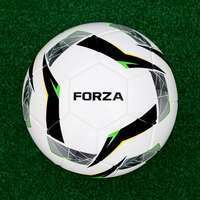 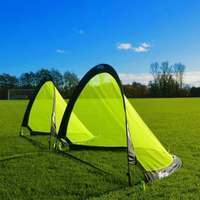 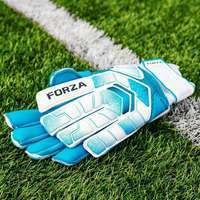 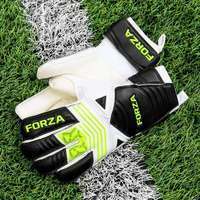 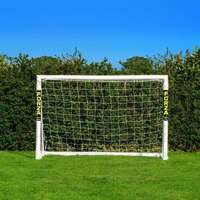 FORZA football goal nets are supplied in 1.6mm or 2mm heavy duty football net grades.